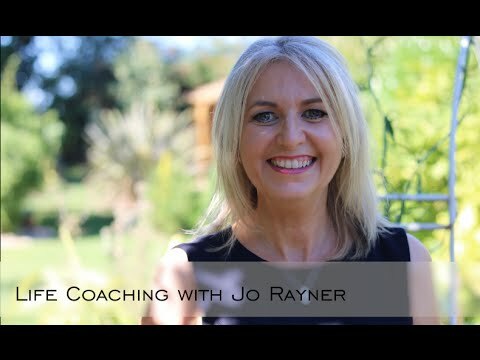 If you have skype installed you can select the link below to call Jo Rayner. I offer both Life & Business coaching to enable you to reach your full potential in a safe, motivational environment. *Do you need help with your anxiety or depression and feel overwhelmed? *Would you like improve your work life balance? *Do you lack energy or motivation and struggle to complete your goals? *Do you need help coping with your divorce, or your relationships and want to gain control of your emotions? *Do you want to improve your confidence due to your low self esteem? *Are you finding it difficult to come to terms with an illness and want to improve your health? *Are you stressed trying to achieve work related performance or need help to improve your career? *Are you struggling to manage your money or deal with debt? *Would you like to improve your parenting skills? *Do you want to improve your business & staff performance? It is important to reflect, re-evaluate & respond to what works for you to live your best life. Life Coaching & Personal Development can help bring clarity & help you take back control & give you the motivation to move forward. If you are looking for confirmation of your thoughts, or just need a plan to improve your life in a friendly open environment give me a call or email. For Personal & Business Coaching. Certificate in Hypnotherapy & Counselling Skills – (Cert. Hyp CS). I also regularly write and comments as an expert on divorce & family heartbreak for the Divorced Parents Magazine. Moving Home – Divorce - Starting a family- Relationships – Getting married – Bereavement - Finding the real you - Building confidence - Overcoming fears & problems that keep arising in your life - Redundancy - Young people dealing with peer pressure. How do we get closure after a break up? Do you ask your self "why can't I just be happy"? The female battle - mum, career or both? Why do I feel anxious and always compare myself to others? Cause and effect. Confidence in your decisions. Do you want to overcome your FEAR and build your CONFIDENCE?